Ukokkei Japan in SM Megamall is different from the popular Ukokkei Ramen Ron in Makati City. But what caught our attention was the affordable price compared to other ramen place. The menu is very simple. You can easily choose from their 3 kinds of soup. The basic is Shiro. If you want a taste of black garlic, opt for the Kuro and Aka for spicy. The cheapest ramen is Php 190 which comes with 1 chasu pork. 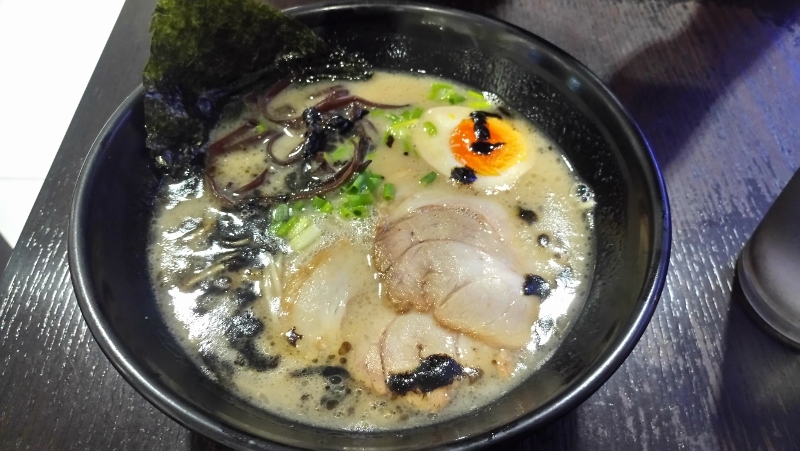 We choose the Chasu ramen, which already comes with ajitama and 2 chasu for only Php 250. For the price, the serving and authenticity is quite impressive. 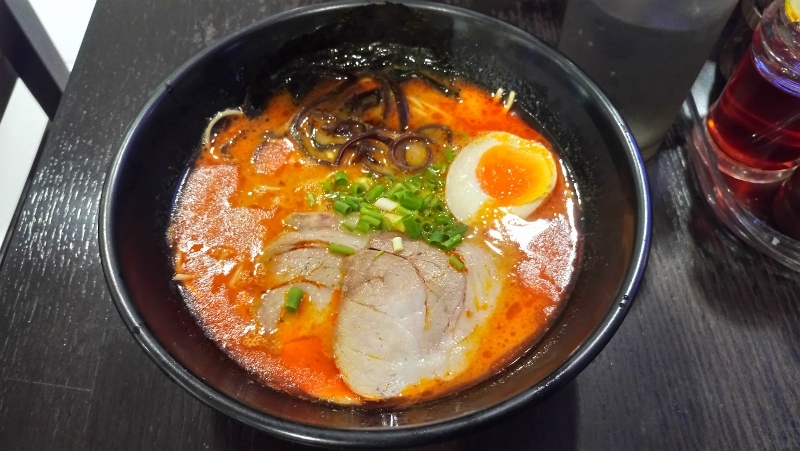 It is not at par to Ramen Nagi or Ippudo, but I will definitely recommend it to those who want to have Japanese ramen at an affordable price. This reminded me of Ramen Kuroda, which is a bit cheaper because the price there starts at Php 180.